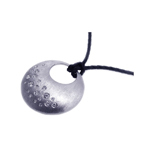 Sterling silver pendants are made in a variety of shapes and designs. 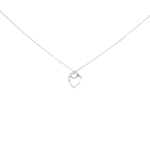 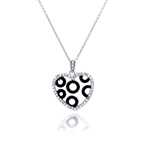 There are a lot of different symbols such as the sterling silver heart necklace, an all time favorite. 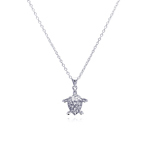 There are ribbons and starfish designs. 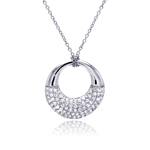 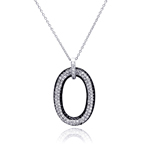 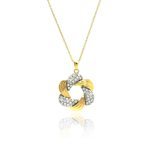 The O or infinity shape pendants are really popular as well. 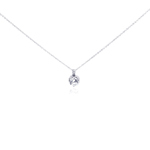 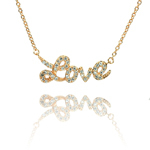 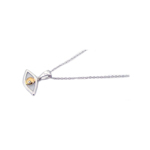 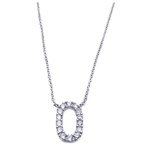 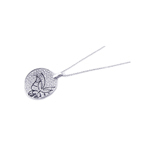 There are single stone pendants that are dainty and feminine. 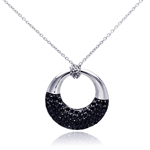 There are also more trendy and more fashion forward designs. 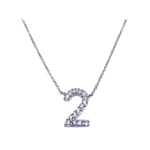 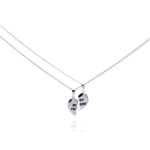 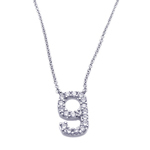 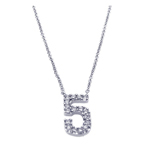 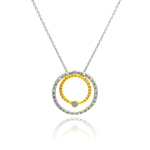 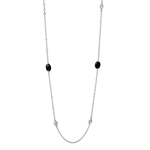 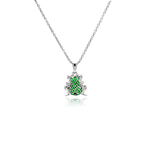 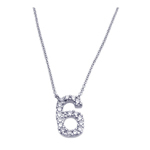 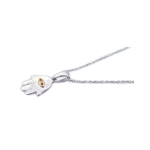 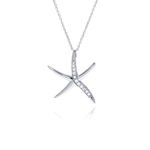 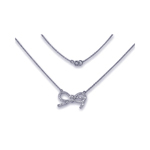 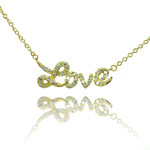 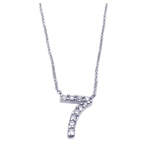 Sterling silver jewelry wholesale offers a wide selection of the silver necklace. 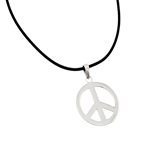 Some of these necklaces are designer inspired pieces, while others are religious pendants signifying various types of faithes. 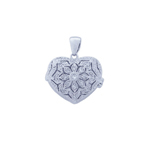 There are ornate looking and more antique like silver pendants to compliment every individual style. 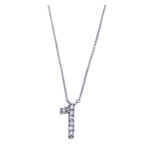 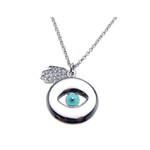 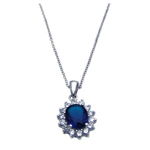 Costume jewelry wholesale offers a wide variety of sterling silver jewelry designs and among them the sterling silver pendant and the silver necklace is a favorite. 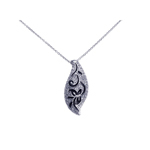 There are sterling silver pendants in any design or moif you can think of. 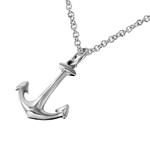 Of course there are favorites among these styles. 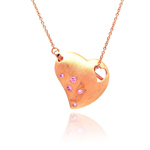 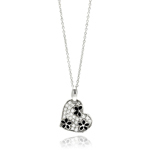 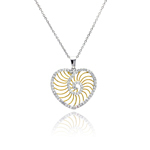 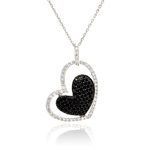 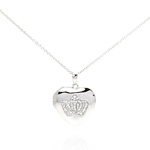 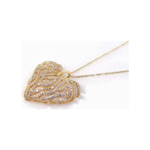 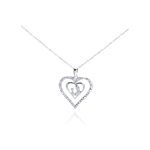 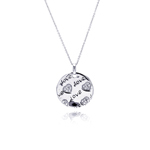 The most widely sought after design for the silver pendants is the sterling silver heart necklace. 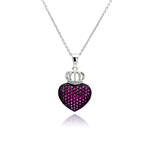 There are many hearts to choose from. 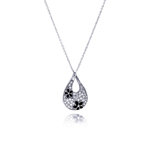 They are designed to compliment lots of individual tastes. 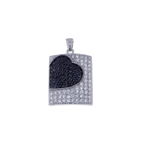 Pave set heart pendants, double hearts, dangling hearts and many more. 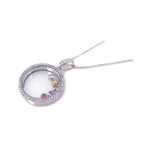 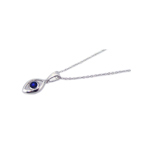 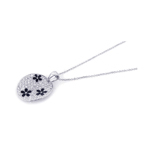 The single stone sterling silver pendant is also popular among all ages. 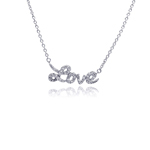 It's a classic and can be worn everyday. 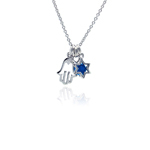 Religious pendants like crosses and the star of David are always available among sterling silver jewelry wholesale. 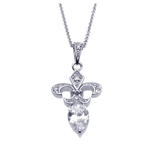 Currently there are more intricate designed crosses that are worn as fashion statements as well. 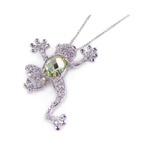 Beautiful pieces of jewelry that are available and are made with quality workmanship and affordable prices. 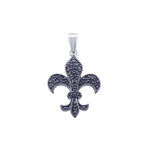 Why pay for the real thing when you can find sterling silver jewelry wholesale designs that are just as good if not better at a fraction of the cost?